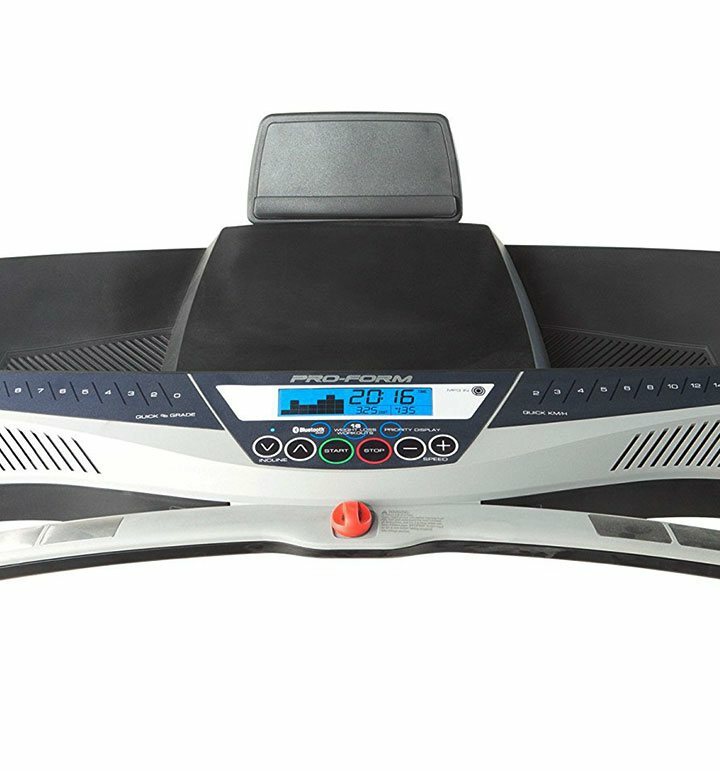 The Proform Sport 5.0 Treadmill gives you the power to control the duration and intensity of every step in your workout. 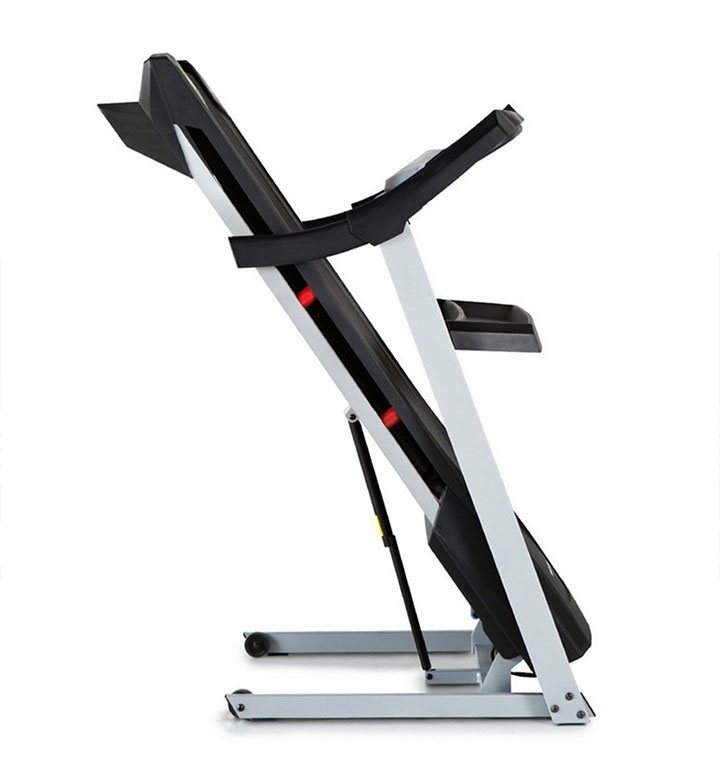 The Quick Incline™ function presents options for users to personalize their workouts by targeting specific muscle groups or by mimicking the fluctuation of outdoor terrain. The spacious Tread Belt features ProShox™ cushioning, providing excellent joint protection and a supportive running surface, reducing impact by 28%. 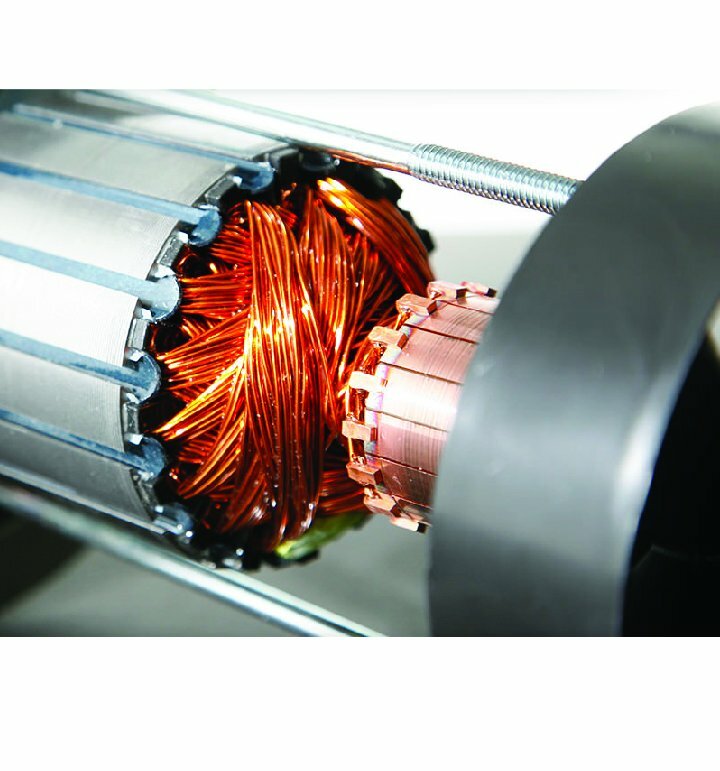 The high quality 2.0 Mach Z™ will keep cool even when performing at top speeds of 16 km/h. 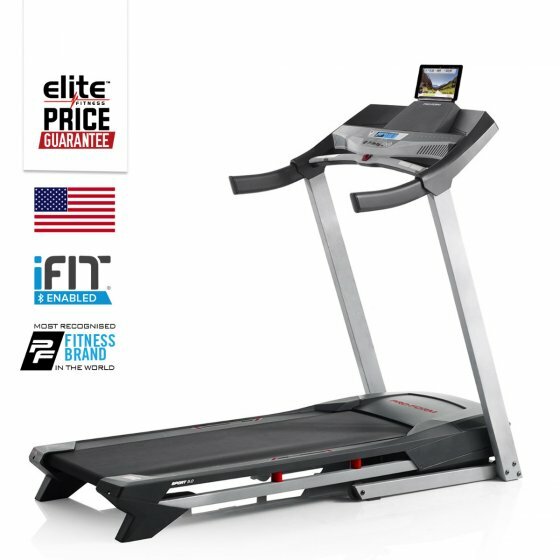 The Sport 5.0 Treadmill is great for home use, as the SpaceSaver® Design allows for very easy storage between workouts. 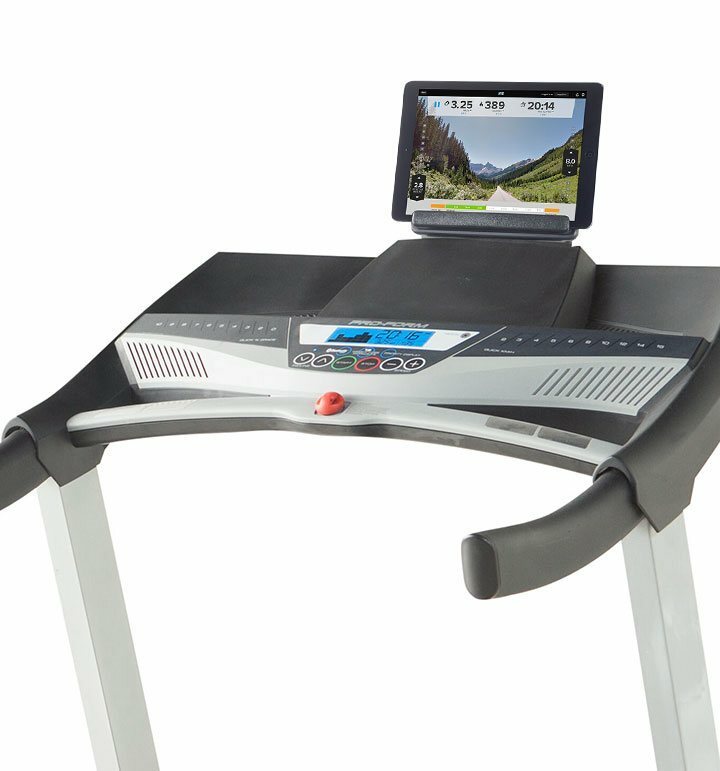 Backlit LCD Console: Includes a 3 Window Screen displaying; Time, Distance, Speed, Incline, Calories, Heart Rate. 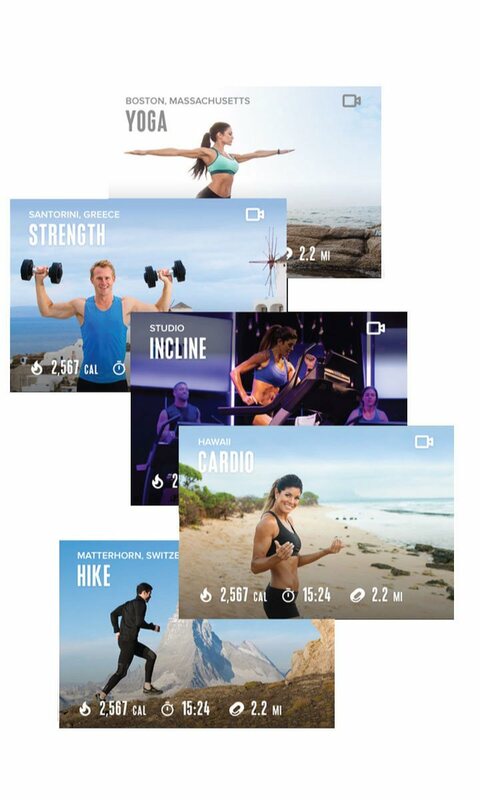 16 Workout Apps: Designed by Personal Trainers to help you quickly and conveniently meet your fitness goals. 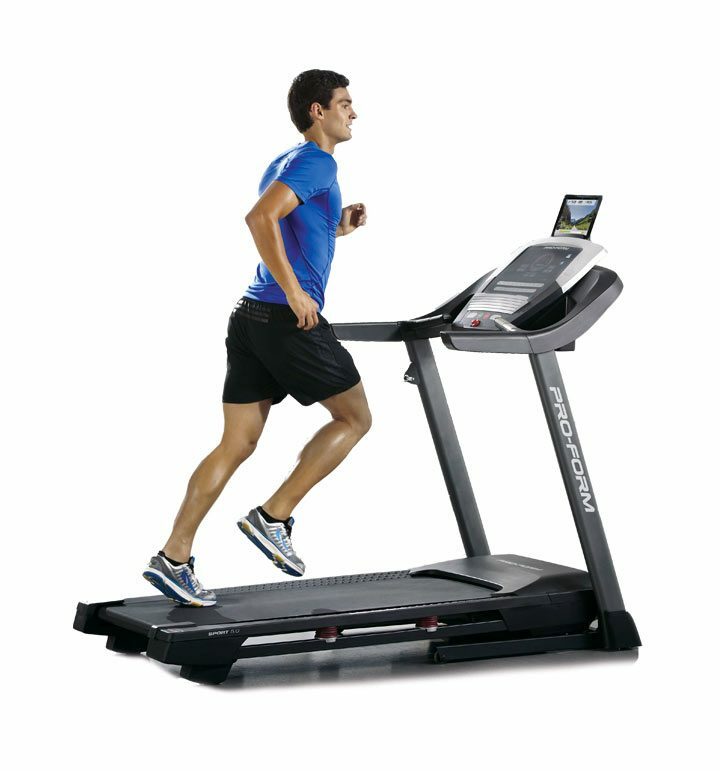 0 to 16km/h One-Touch Speed Control: Quickly and conveniently alter the speed during your workout. 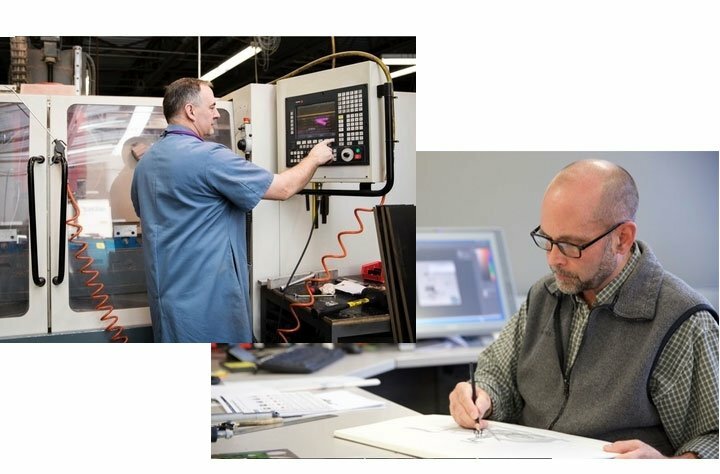 iFit Technology: iFit® Enabled, Built-in Bluetooth Smart Technology uses iFit App for iFit Features with an integrated tablet holder. iPod / MP3 Compatible: Simply plug in your iPod, iPhone or iPad and listen through the 2.0 built-in speakers.